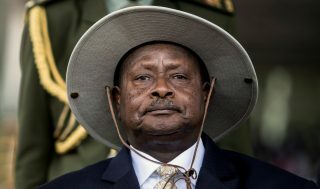 In September 2017, lawmakers from Uganda’s ruling National Resistance Movement (NRM), President Yoweri Museveni’s party, introduced a bill to abolish a constitutional provision that bars anyone 75 or older from running for president. Two years on, the same lawmakers have unanimously endorsed the president to continue his tenure. If approved by the National Executive Committee and the National Delegates’ Conference, the endorsement would mean Museveni at 74 years old and already in power for 33 years, would seek a record sixth re-election in the upcoming general elections in 2021. In one word, there is a possibility Museveni could become president for life. This is nothing new, it is a recurring trend and has been the case in several African countries. Together with Museveni, two other African heads of state have ruled for over three decades each. These include Teodoro Obiang Nguema Mbasogo in Equatorial Guinea and Paul Biya of Cameroon. They could have been five but in 2017, Angolan President Jose Eduardo dos Santos stepped down after thirty-eight years in office, and in November of that year, Zimbabwean President Robert Mugabe was forced from office after thirty-seven years by a military coup. In addition, more than a dozen other African heads of state have been in power for at least ten years, such as Paul Kagame of Rwanda and Burundi’s Pierre Nkurunziza. While in the northern part of the African continent, the People’s Democratic Republic of Algeria is being governed by President Abdelaziz Bouteflika, who has been in power since 1999. After the announcement of his candidacy for a fifth presidential term last month, nationwide protests broke out in the capital city of Algiers. Weeks of protests and nationwide demonstrations in the country have pushed the long-time leader to drop his plans of running for another term. However, he remains in office and protests have continued, with calls for him to resign immediately. 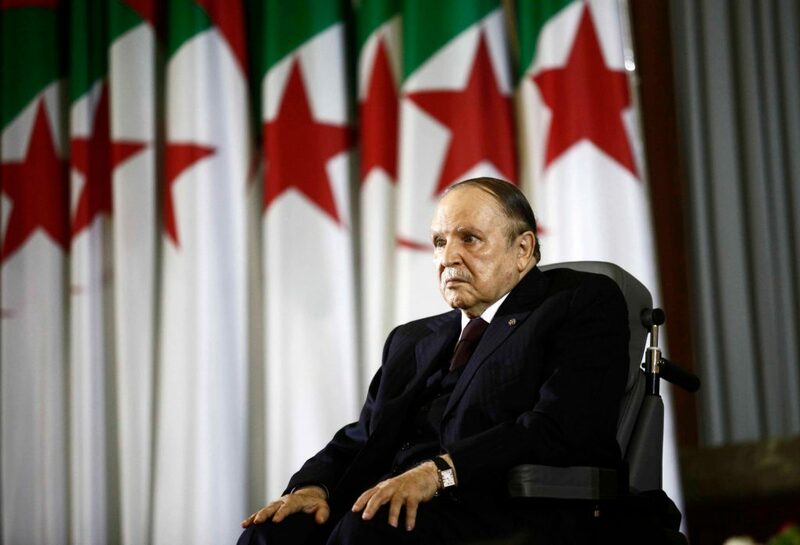 Bouteflika suffered from a stroke in 2013, has been in a wheelchair since then and is frequently hospitalized. However, his desire to hold on to power has not weakened. These long reigns in the countries highlighted reflect a common problem throughout Africa; the region is home to many of the world’s longest-ruling heads of state. Military coups were once common as a means to seize power, with both Mbasogo and Museveni entering their presidencies this way. However, they have declined during the last two decades – there were twenty-seven successful coups from 1970 to 1982, but only twelve from 2000 to 2012, and just the one against Mugabe since then. 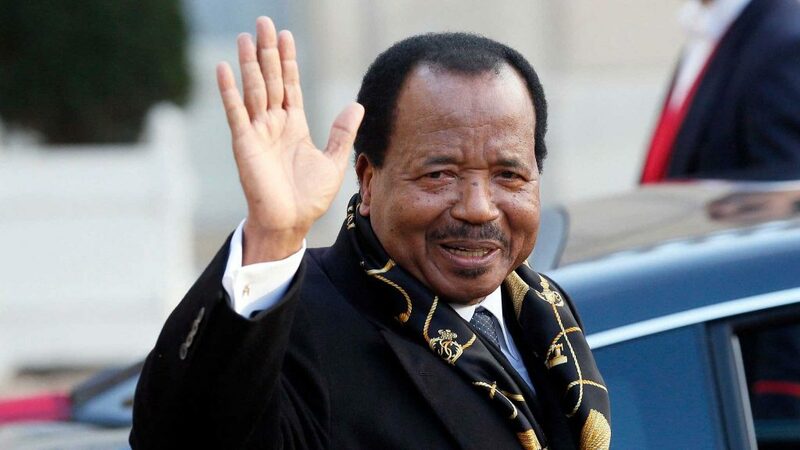 As a result, democratic societies in the African continent are stuck with ageing leaders or family dynasties who cling to power through fraudulent elections or constitutional changes forced on their people. The popularity and widespread practice of entrenched leadership in Africa propel corruption, instability, societal fractures, stagnant economies and democratic backsliding. Zimbabwe, Sudan and now Algeria are just some of the notable examples that come to mind. Refusal by African heads of state to step down at the appointed time has had devastating consequences and correlates with developmental, economic and security challenges in the countries affected. Although some African countries with long-serving leaders such as Liberia, the Democratic Republic of Congo, Ethiopia and Sierra Leone have recorded democratic victories and regime change recently. Albeit elsewhere on the continent, leaders continue to disregard their countries’ own constitutions and laws governing presidential tenure, despite actions from regional and international bodies. Separating African leaders from the addiction to power is an ongoing struggle, and there appears to be no end in sight.